Born in Guerrero, Mexico, Eder was brought to Santa Barbara, California at the age of 4 as an undocumented immigrant. Eder believes that being exposed to domestic diversity can help policy leaders better serve marginalized communities. He attended UCLA, where he advocated for immigration reform and educational access for all students. 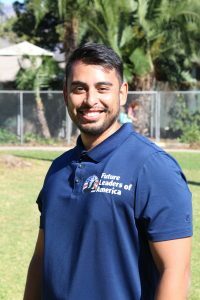 Upon graduation, Eder worked at the UCLA Community Programs Office where he managed the Student Retention Center, working towards 100% student retention. Eder received his Masters’ of Public Administration at Columbia University concentrating in Urban and Social Policy. Originally from Jalisco, Mexico, Gaby has lived in Califorina since the age of 7 and for the past 10 years has considered Oxnard her home. Her journey to achieve higher education began after migrating to the United States with her family; however as an undocumented student she has encountered many struggles that have shaped her community involvement. She has advocated for the rights of undocumented students and of the greater immigrant community through her involvement with student organizations such as the Oxnard College DREAM Club and IDEAS of UCSB and also through community organizations such as Ventura County CLUE.As an Alumni Gaby considers FLA to be an instrumental part of her self empowerment and she recognizes the value of building peer networks amongst youth as a source of support but also as a way to strengthen our community. Her biggest source of inspiration are the people in her community who turn their struggle into their strength and she hopes that the youth will also be able to be able to find their inspiration in the prior generations who have fought to lead the way for those to come. She is a recent graduate of UCSB where she earned a Bachelor’s Degree in Spanish and Latin American Studies. Marisol Mendoza joins the FLA team as the Youth Organizer for our newest region – South Oxnard. She was born and raised in Ventura County and attended Frontier High School. After graduation, Marisol decided to take a break from school and went into the workforce. She realized that opportunities were limited with a high school diploma and set the goal of pursuing her education. She attended Ventura College where she obtained and Associate of Arts degree in Criminal Justice. She then transferred to California State University Channel Islands where she completed her undergraduate education and earned a Bachelor of Arts Degree in Sociology. 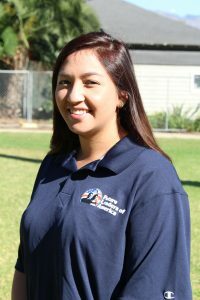 While a student at CSUCI, Marisol became an active volunteer for various community organizations. Through the United Farm Workers she advocated for farm workers’ rights and coordinated a weekly food pantry distributing healthy foods to farm worker families. Marisol was also part of the “Be the DD and Win!” Campaign, which was a local incentive-based effort aimed at reducing alcohol-impaired driving by rewarding designated drivers. The goal of this campaign was to educate the public about the consequences of drinking and driving to ultimately reduce alcohol related car incidents. 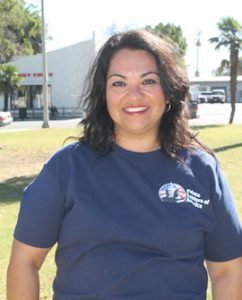 Through her involvement in the community, Marisol was able to find her passion for social justice and making her community more healthy and prosperous. 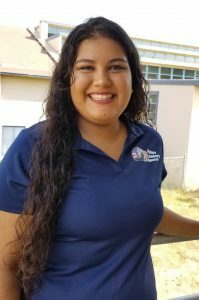 Eva Maria Catalan joins our team as our new Santa Barbara Youth Organizer and is excited to help youth develop and strengthen their leadership abilities. She was born and raised in Santa Barbara, California and is the first in her family to achieve a college education. Her personal experience has inspired her to motivate youth to achieve higher education and become leaders in their community. Eva graduated from Santa Barbara High School and went on to attend Santa Barbara City College where she earned a Associate of Science Degree in Criminology. She then transferred to California State University, Chico where she earned a Bachelor Degree in Criminal Justice. 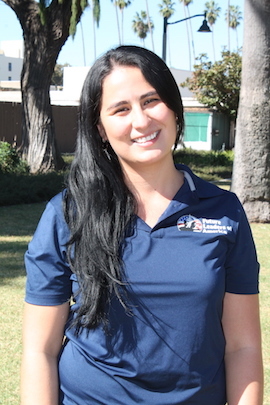 Upon her return to Santa Barbara, Eva joined the Legal Aid team as the Intake Coordinator and provided legal resources to low income individuals and families who would otherwise not have access to legal representation due to financial difficulty. Among various services offered, Eva focused on helping survivors of domestic violence ensure their personal safety and that of their children. Most recently, Eva worked as an Assistant Coordinator with Friday Night Live where she promoted a drug & alcohol- free lifestyle for youth through youth leadership and community involvement. Eva’s mission is to empower youth in her community by supporting them as they navigate a path to success and adulthood. Her long term goals include pursuing a Master Degree in Social Work with a concentration in Children, Youth & Families. Daniel Gonzalez was born and raised in Ventura County. While attending Fillmore High School, he co-founded and became the first president of One Step a la Vez, a non -profit teen drop in center committed to empowering youth to take part in community organizing in Fillmore and the Santa Clara Valley. During his time as a community organizer at One Step a la Vez, Daniel took part in canvassing to recruit youth and community members to form part of a task force to address transportation concerns in the Clara Valley corridor. He later took back the streets canvassing to raise awareness about the environmental hazards of the Super Fund site in Fillmore. During these efforts Daniel coordinated forums with the Environmental Protection Agency (EPA), the EPA’s Technical Assistance Service for Communities and the Chevron Corporation. Daniel was able to hone in on his organizing skills to directly mobilize youth and community members to stand up for the health of their community. 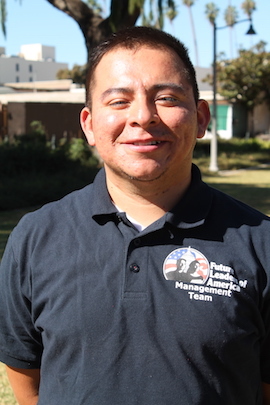 After graduating from Fillmore High School, Daniel attended Ventura College and later transferred to the University of California Santa Barbara where he obtained his Bachelor’s degree in Sociology in 2017. He has since returned to Ventura County and wants to continue his work empowering youth to advocate for social justice in the community. Quetzal Sanchez is a native of Santa Barbara County and grew up in Orcutt, California. She is an alumni of FLA and attended her first Youth Leadership Conference in 2008. Since then she has been an active volunteer and used her to skills to empower youth through various volunteer roles over the years. Quetzal graduated from Ernest Righetti High School in Santa Maria then went on to attend Hancock College where she prepared to transfer to California State University Channel Islands. She earned a Bachelor of Arts degree in Psychology and participated in research in positive psychology and individual well-being. 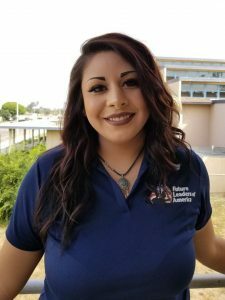 During her time as a student at CSUCI, Quetzal fell in love with Ventura County and has decided to continue to share her knowledge and skills with this community. 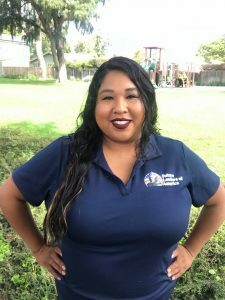 Quetzal joins the FLA team with great administrative skills from her time as an employee of the City of Santa Maria, Parks and Recreation Department. The focus of her work was youth programs during which she organized events, youth day care provider and supervising an after school program. Her long term goals include continuing to pursue higher education and earning a Masters Degree in Social Work. Jasmine Corona was born and raised in the San Fernando Valley, the youngest of four children to Mexican immigrants. She was lucky to have older siblings who pushed her to be involved in extracurricular activities and do well in school. Given the opportunity to participate in a softball camp at UCSB while in the eighth grade and witness the college atmosphere, she fell in love with the campus and aspired to be a Gaucho; luckily she was accepted to UCSB as a senior in high school. While at the University of California, Santa Barbara Jasmine joined a multicultural sorority, Sigma Alpha Zeta inc. where she was able to part take in the College Link Outreach Program(CLOP) with her sisters and the members of Hermanos Unidos on their campus. 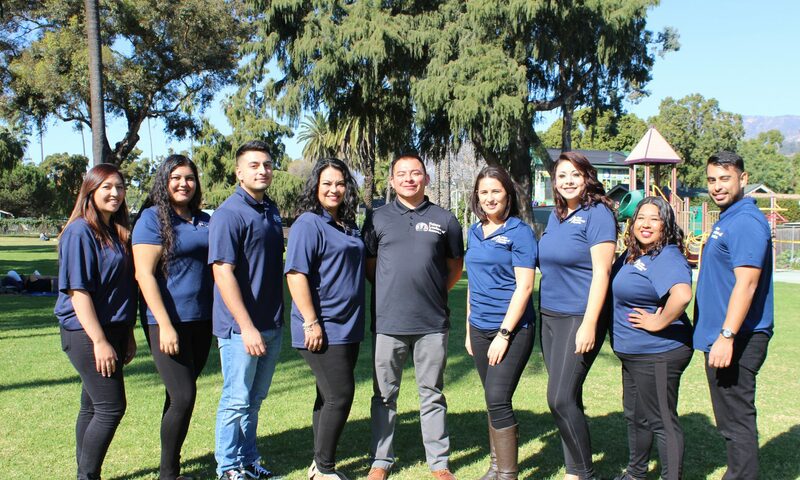 The two organizations each elected 8 facilitators to make up a team of students that put together a three-day two-night program for underrepresented communities in Los Angeles. The program was free for the high school students and was meant to motivate and change their perspective to make college feel more attainable. Through this work Jasmine’s passion for helping youth navigate the educational system grew and she continues to look for anyway to help youth from minority communities excel.